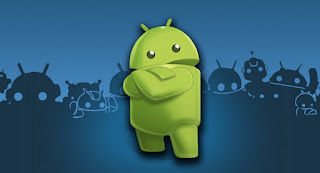 Today who is not familiar with the android ?. Android operating system capabilities are qualified, in addition to its affordability, making android phones hunted by many people. Android is a mobile phone operating system released since 2007. Android Beta was released in November 2007, followed by the first commercial version, Android 1. 0, which was released a year later. Android is under the control of Google and the Open Handset Alliance (OHA), and has had a lot of changes in its operating system since it was first released. Android popularity has even equaling its predecessor the Blackberry OS. That glimpse of the history of the emergence of Android on the market, but have we ever wondered about Android logo? The Green Robot that often we find as the mascot Android. Android's mascot at first glance looks like a kind of microbial plankton or underwater. So many people have asked about the Android mascot. The Green Robot that continue to be updated by many people for unknown origin. If you try browsing on the internet, you will experience disappointment, the Android Developers never did update information on the origin of the green robot. But if you continue to ferret out about the origins of the Android mascot, a lot of parties who try to uncover the identity of the green robot. In some sources said that, the green robot or the Android makot taken from a game berjudulkan: Gauntlet: The Third Encounter a game created by Atari. Well, the game is seen some of the characters that appear, namely Nerd, Punkrocker, Pirate, and Android. If you look deeper into the Android characters in the game are very similar to the Android mascot is the green robot. His name was equally Android. If you compare the green robot with other figures, there is no similarity at all. If the note Atari Android version with the green robot also has the same size that have berbebtuk small round eyes and antennae. What distinguishes it is only in terms of color, colored green Android mascot and Android Atari gray. 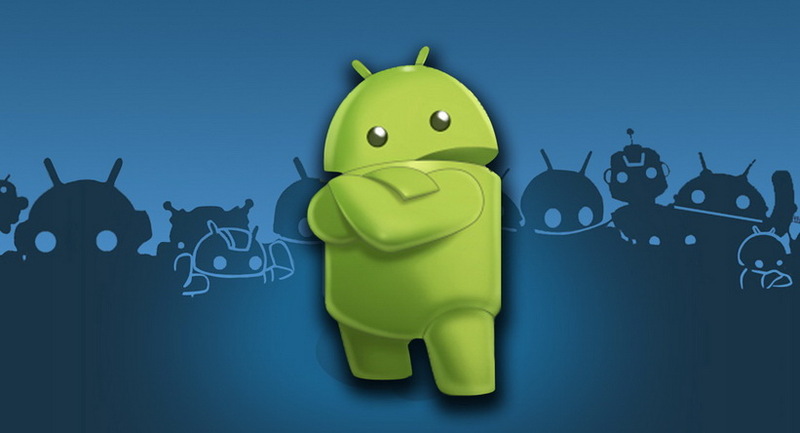 Many claims say that the makers of the Android OS so infatuated with the characters in the game, and finally apply it in the Android mascot is the green robot. 0 Response to "This is the Origin of Green Robot Android"